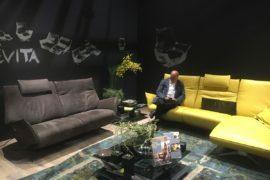 The world’s biggest furniture and interior design fair has so much to offer in the space of such a short time that many of its amazing new décor finds are often lost in the rush. 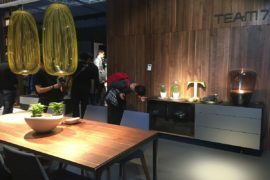 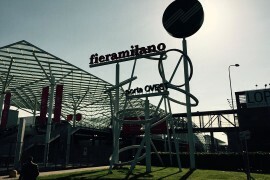 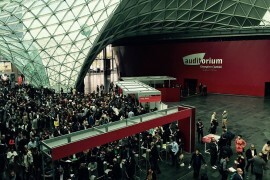 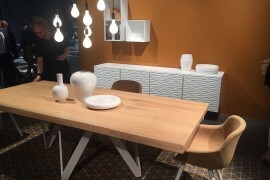 But this year, we have decided to shine a spotlight on the best of Salone del Mobile 2016, giving those who missed out on our live coverage of the event another chance to get in on all the fun! 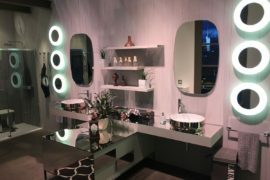 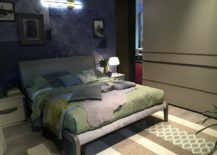 Having already flipped through the inspiring bathrooms and fabulous kitchen ideas from the event, today we take a look at the trendiest bedrooms from Milan 2016. 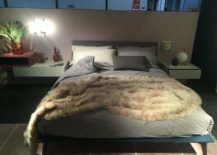 A headboard that steals the show! 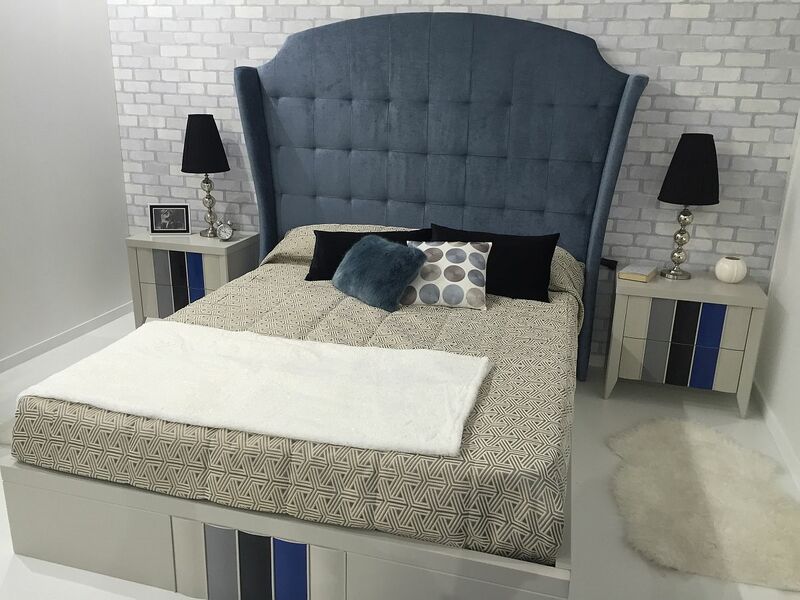 The dramatic padded headboard with tufted or other patterns was considered a thing of the past just a few years ago. 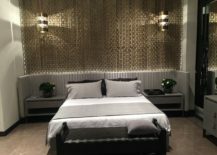 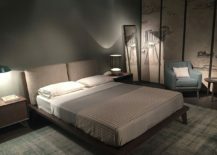 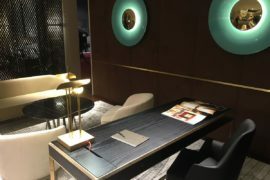 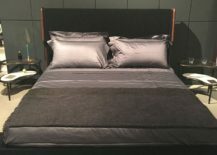 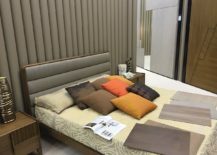 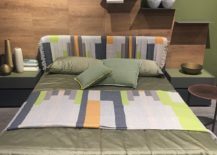 Not anymore, as this year’s Salone del Mobile is filled with bedroom compositions where plush headboards steal the show and actually define and refine the style of the space. 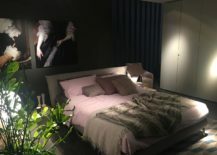 From those with daring chevron patterns that seems both classy and striking to beds with dark, polished headboards that would easily fit in with the idea of a curated bachelor pad; it is a broad spectrum of inspiration indeed. 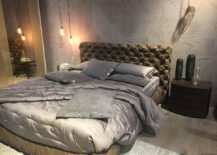 The remarkable Alberta Salotti stand at this year’s event is filled with plenty of glitz, glam and creative inspiration, and their latest range of bedroom décor is no different. 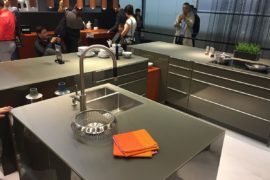 Then there is MisuraEmme, who combine clean, straight lines and uncomplicated design with eco-friendly material and finishings. 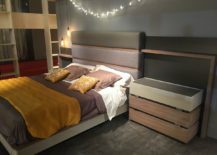 Bellavista provides an equally appealing alternative with their bedroom furniture that seems both contemporary and timeless. 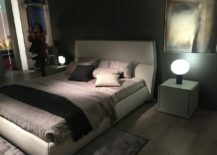 Bedroom compositions from Giellesse and Benedetti show us how even the smallest and most minimal nightstands can bring symmetry and visual balance to the room, and those looking for nightstands that are far more space-conscious can opt for wall-mounted, floating units that barely take up any foot room. 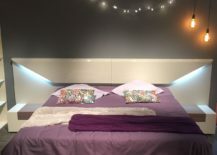 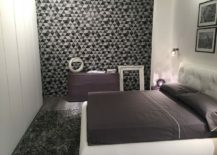 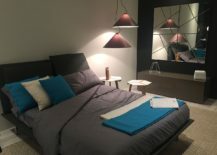 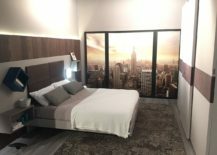 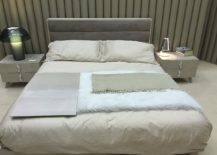 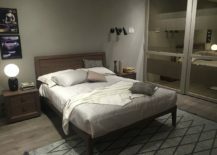 As with every other room in the house, space is a key constraint when it comes to crafting the perfect bedroom, and working around difficult corners and utilizing the vertical room on offer is indeed the best way to beat this conundrum. 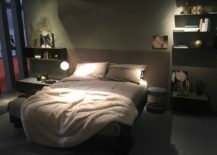 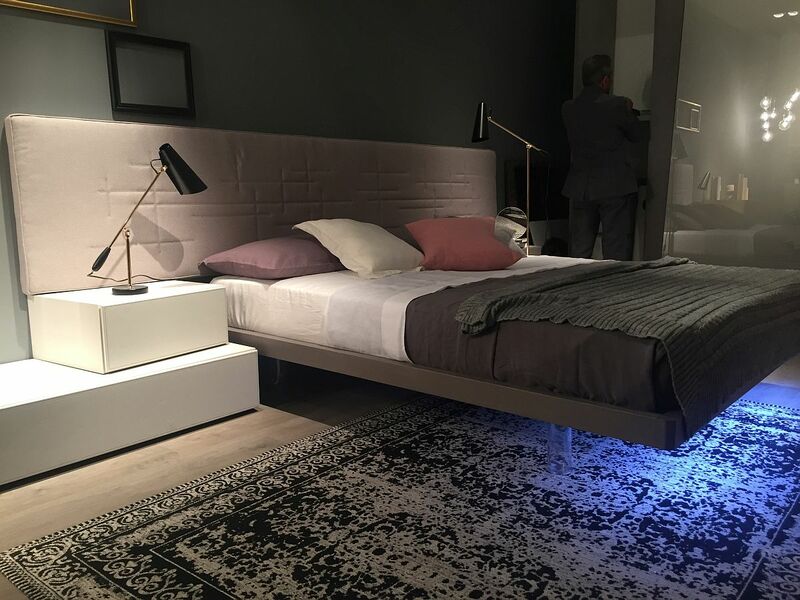 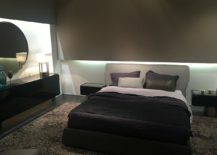 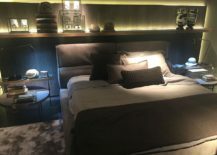 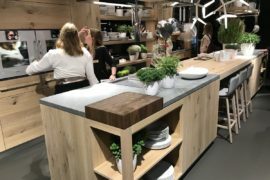 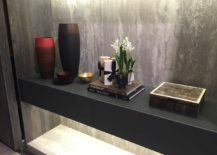 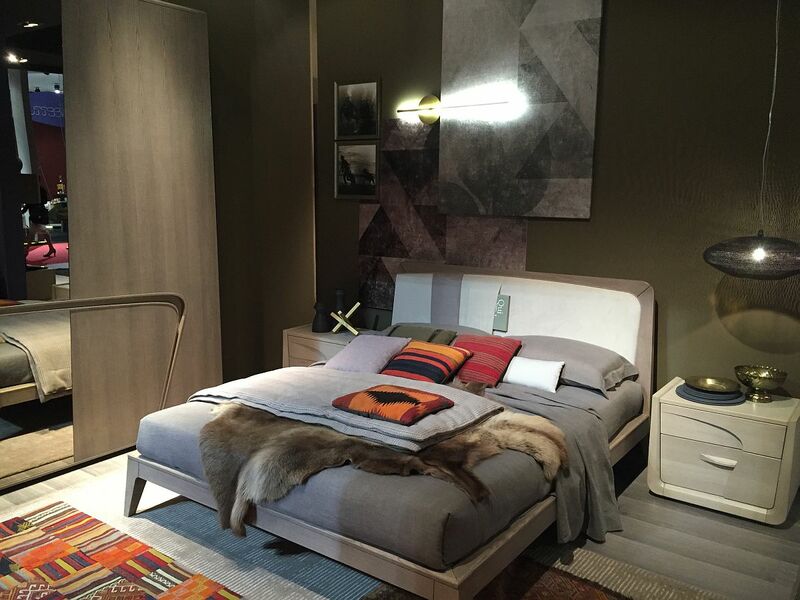 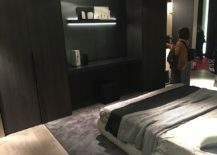 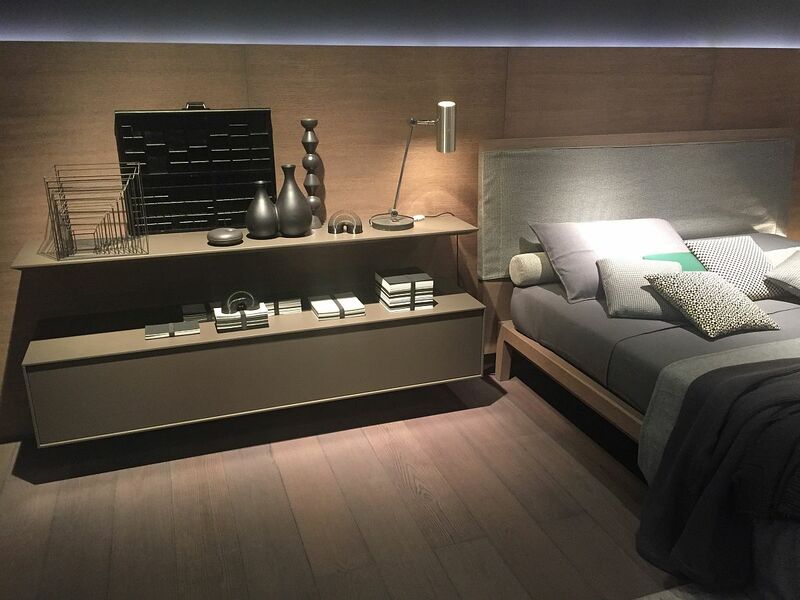 There is plenty to learn from the bedrooms on display at Milan 2016, as each one offers a diverse array of alternatives and nifty solutions that range from corner shelving and cabinets to sleek, floating modular units. 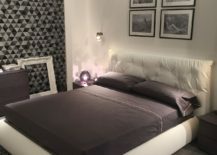 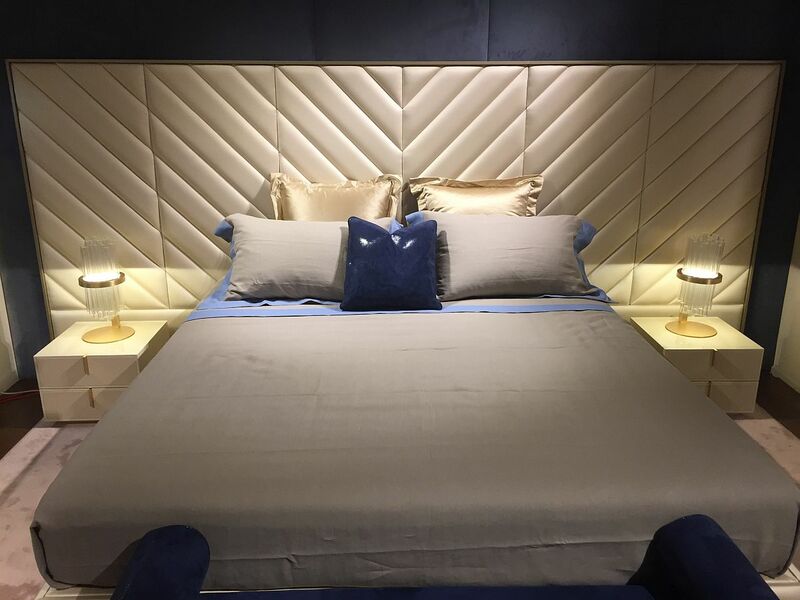 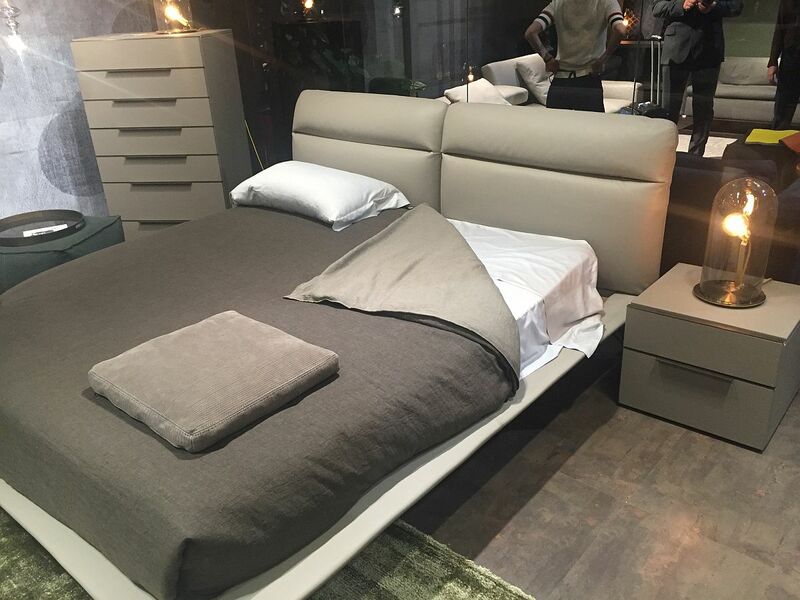 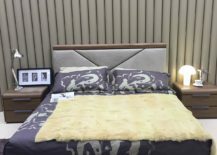 Ceccoti Collezioni, Line Gianser and Dale Italia are among the many who promise to turn your tiny bedroom into an absolute dream! 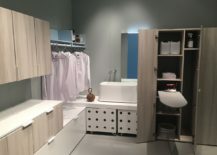 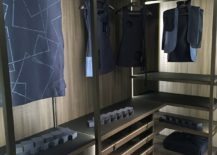 Adding and enhancing the organizational ability of your bedroom is the perfect walk-in closet, or even a sleek wardrobe that makes your mornings a whole lot less messy! 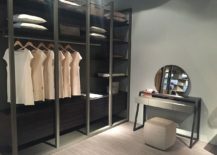 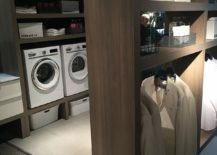 Leading the way in this regard is the functional and exquisite walk-in closet from IDEAGROUP that definitely is one of the best on display. 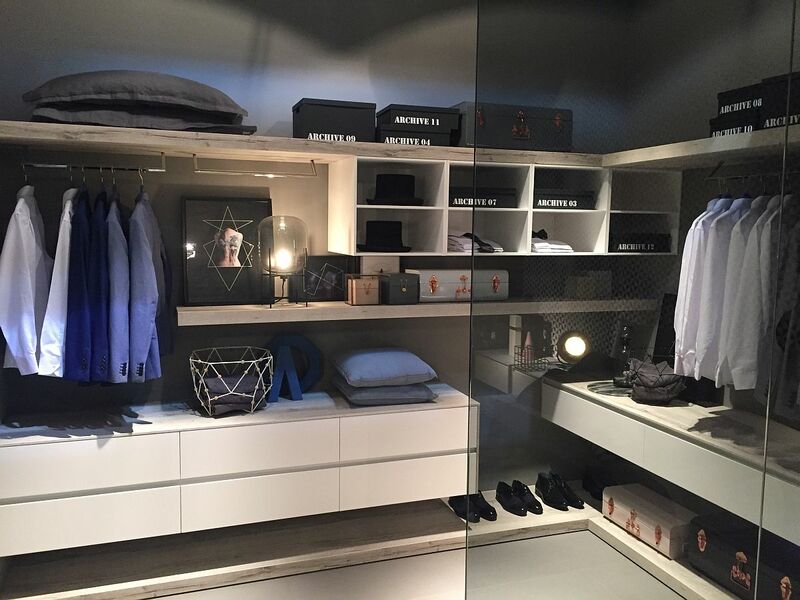 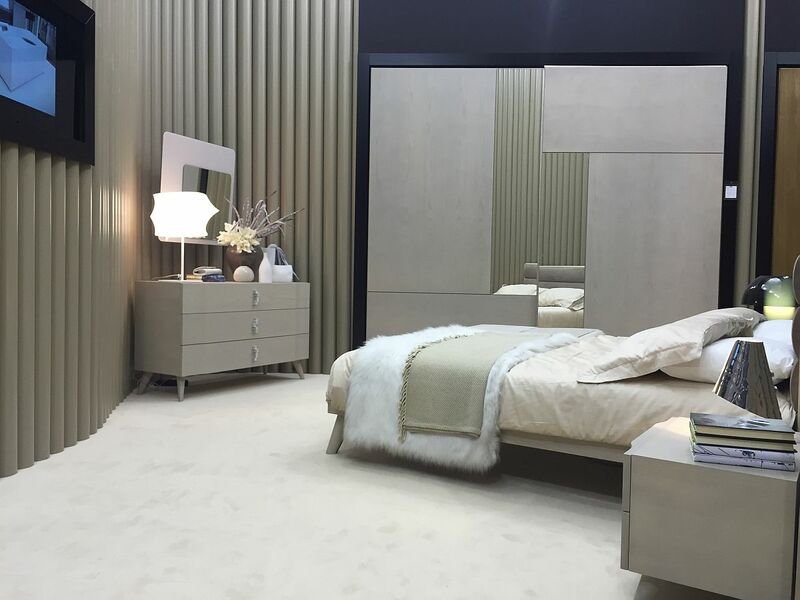 MisuraEmme also offers modular, versatile and elegant bedroom wardrobe units that adapt to your changing needs. 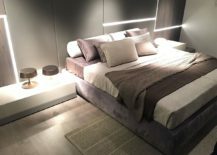 With multi-purpose rooms being all the rage, some inspirations offer a glimpse into how one can seamlessly blend the home office and the bedroom, while others blur the line between the bathroom and bedroom to craft a luxurious master suite. 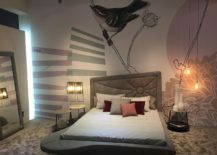 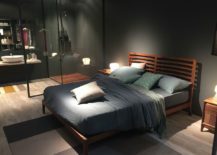 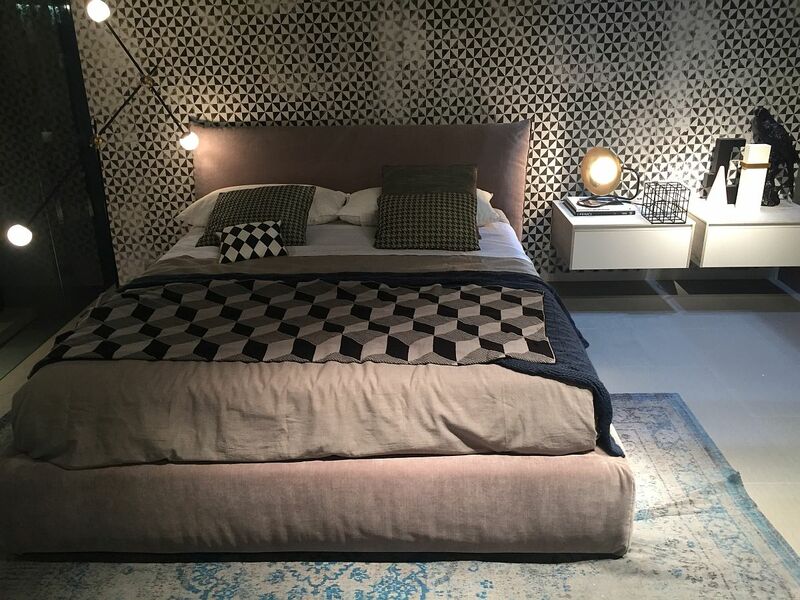 From the understated to the extravagant, the minimal to the traditional, bedrooms at Salone del Mobile 2016 enchant you with their wide-ranging appeal, cutting-edge design, world-class craftsmanship and of course, plenty of panache. 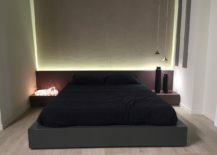 So, which of these is your favorite?